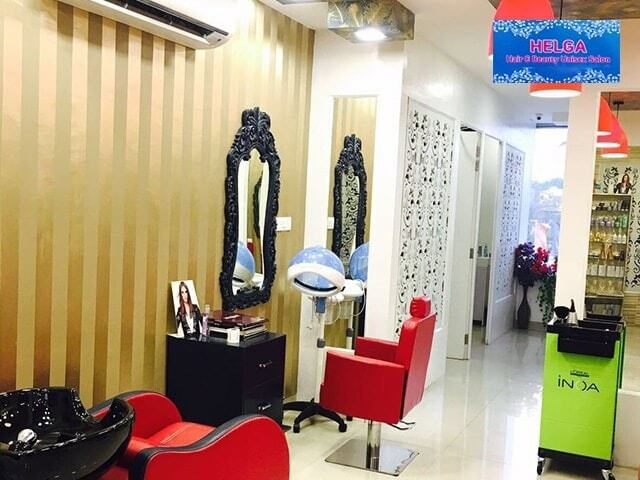 Helga Unisex Beauty Salon is one in a million when it comes to both cutting as well as styling for both men and women. 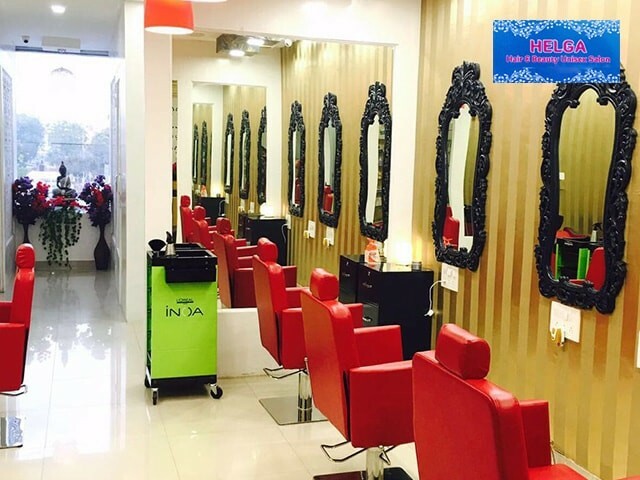 Located in Mohali it is considered one of the best salon that not only uses fine beauty products but with a cordial staff and a welcoming attitude, customers are repeatedly satisfied here. 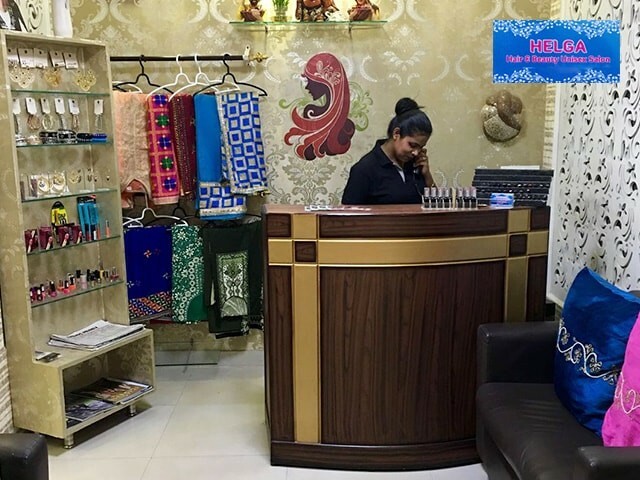 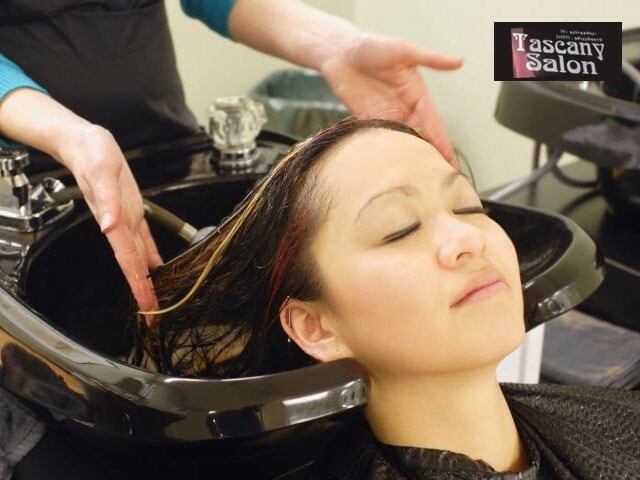 At Helga Unisex Beauty Salon you can better give yourself an outstanding, dashing look with a superb glimpse .This unisex Salon delivers a super experience that will leave you looking grand and stylish while feeling refreshed and rejuvenated. 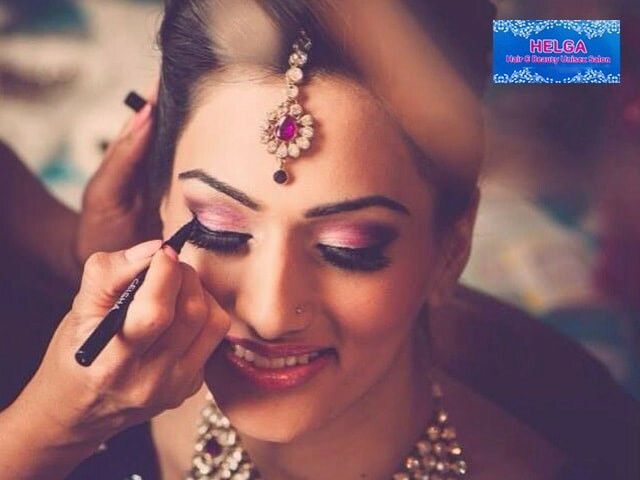 Properly, the makeup-artists and hair stylists here recommends of a hairstyle and make-up that will perfectly match your face in addition to personality! 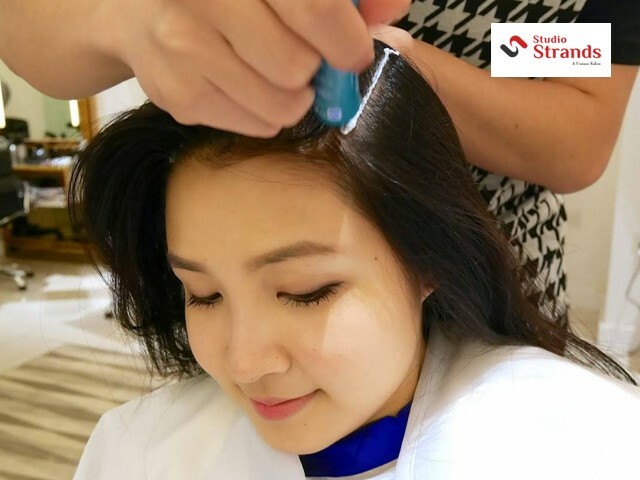 Thankfully! 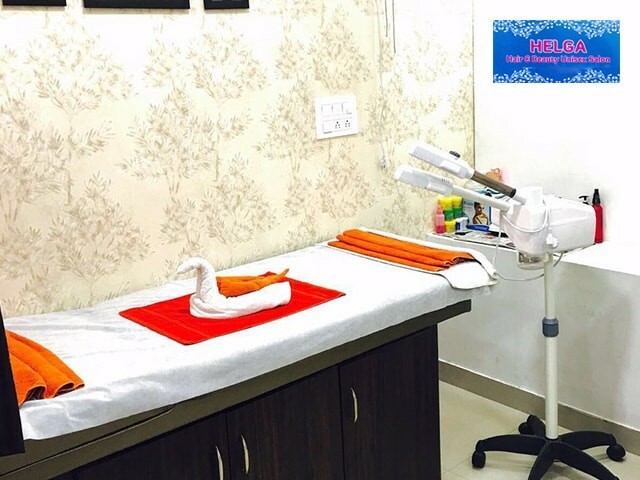 Helga Unisex Beauty Salon is amongst the exclusive place ,where you can be assured of getting tremendous quality of services ever! 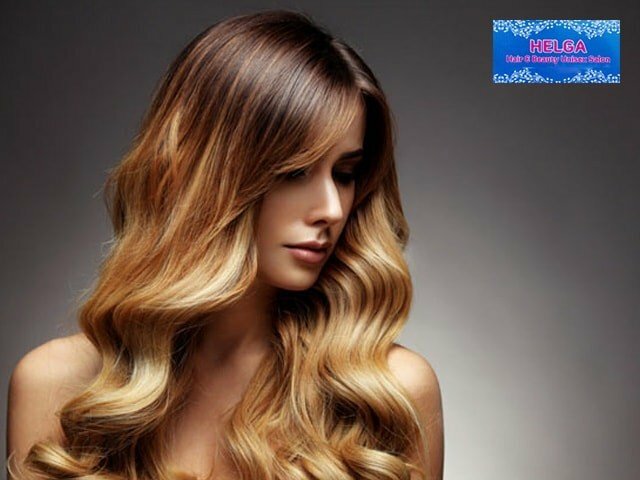 Being expert in services like hair style, hair cut, Bridal make-up, manicure, pedicure, Waxing, Hair spa, Trimming/shave for men etc.